Stars Over Tupper Lake | Gary Cosby Jr. 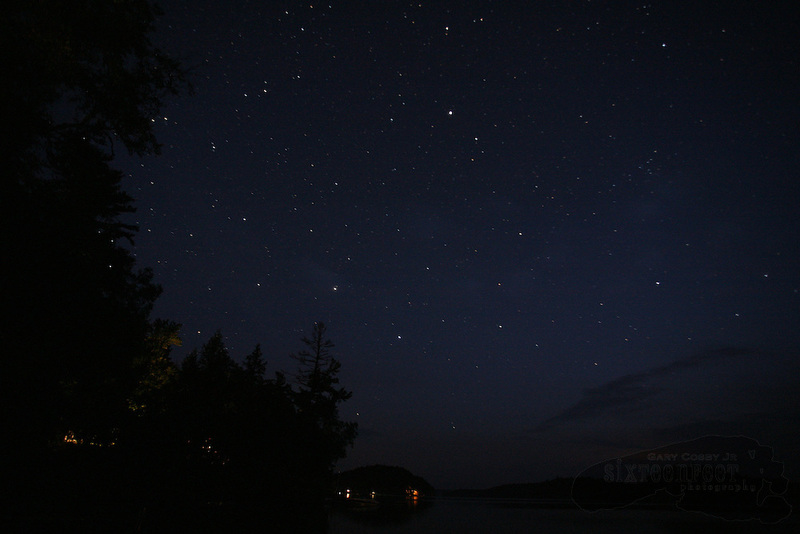 The last color of sunset fades into the blues of evening as stars show in the night sky over Tupper Lake in Adirondack Park near the town of Tupper Lake, New York. Photo by Gary Cosby Jr.